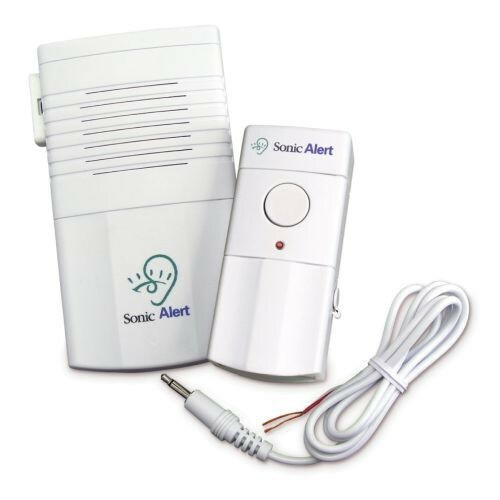 The Sonic Alert Traditional System DB200 Deluxe Doorbell with Lamp Flash and Telephone Transmitter is a telephone signaler and lamp connecting outlet. The user simply has to plug in the telephone cord to any telephone jack to function. This item is excellent for answering phone calls and answering the door if you are hard of hearing!